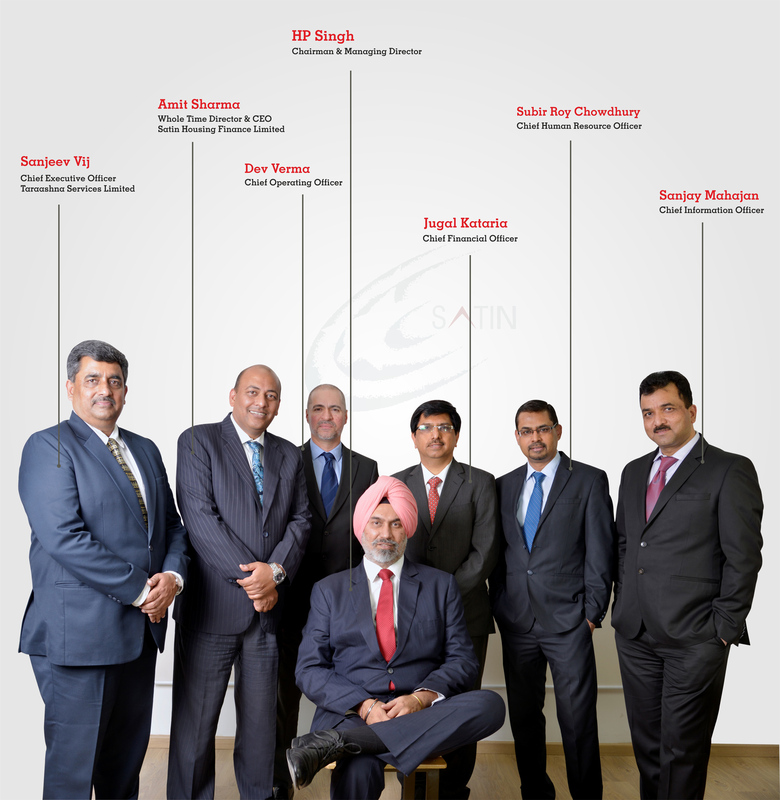 Our Mission & Vision – SATIN CREDITCARE NETWORK LTD.
Our logo represents our vibrancy and tireless efforts in the pursuit of our ever-expanding vision – to reach out to the vast number of financially excluded households and underserved hinterland of India and provide them with the best of our services. The SCNL motto is followed at all levels of the company’s operations; we constantly strive to empower and promote our clients while serving their needs with compassion, humanity and kindness. SCNL has a mission to “provide financial assistance to a large number of households which are excluded from the ambit of mainstream financial service providers so as to enhance their livelihood and promote a productive environment”. To be a “one-stop solution for the financially excluded households at the bottom of the pyramid for all their financial requirements”. To be a “financial service powerhouse with a range of financial products designed and suited for the financially excluded community”.